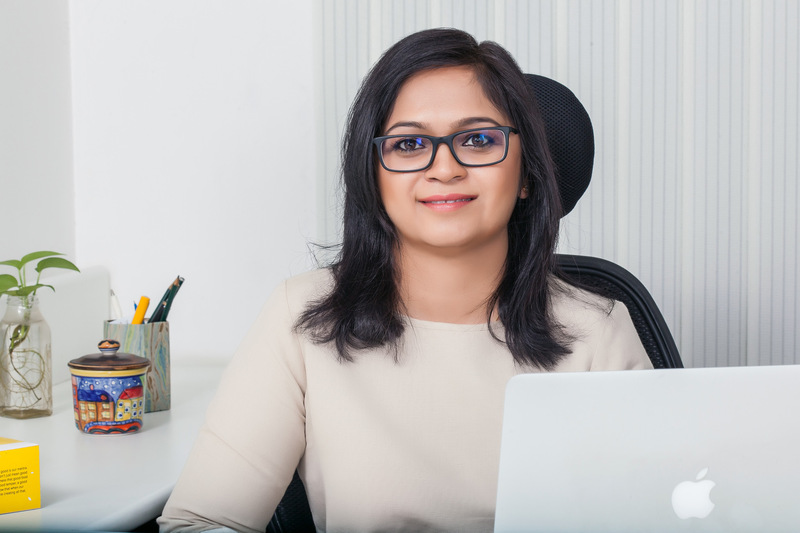 Daga, 38, is the CEO and Founder of the Bangalore-based Fresh Menu, an online food delivery service that aims to deliver freshly prepared food at your desk or home. 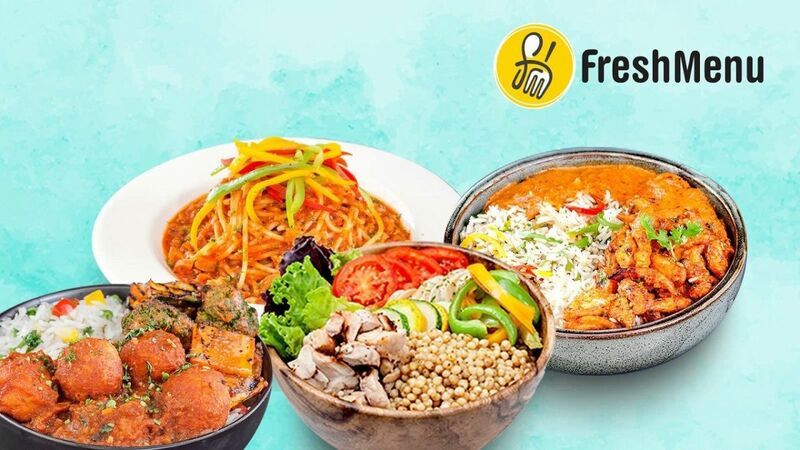 While many such start-ups haven fallen by the wayside, the four-year old Fresh Menu today enjoys a pan-India presence – in Bangalore, Mumbai and NCR – and serves 30,000 customers per day. “I’ve always dreamt about owning a listed company,” says Daga. “I worked at a start-up and then bootstrapped a start-up in 2011. The size of the opportunity and love for good food got me super excited about a food start-up.” It was a scenario that most people would be familiar with: you are too tired to cook after a long day at work or return home to find the food cooked by your cook is inedible. There are no restaurants nearby and your stomach is growling in hunger. When Daga moved from Frazer Town to Sarjapur in Bangalore, the nearest place that served quality food or food of any kind was in Koramangala, a fair distance away. She was also a new mother, had an unreliable cook and was juggling a full-time job. 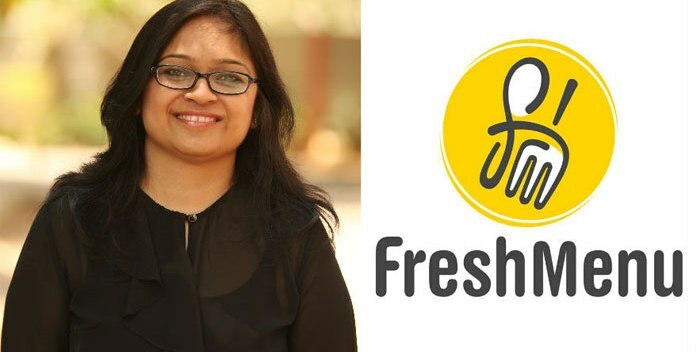 Fresh Menu was born out of her personal experience, with the goal to give everyone the chance to have chef-prepared food delivered at their door. 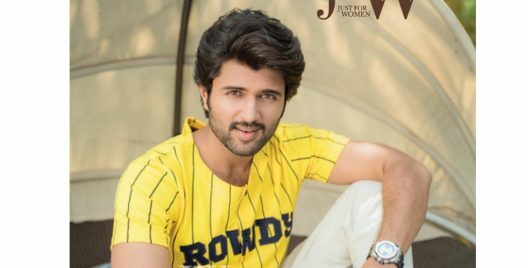 The early days were very exciting with a whole lot of stuff that needed be done,” recollects Daga. “From kitchen design to menu innovation and recruitment to late night delivery, plus so much more! Our first kitchen was setup in less than 30 days when the chef predicted it would take 3 months.” A lot of market research and early investment from Growth Story allowed Daga to officially launch in October 2014. In December she received USD 5 million from Lightspeed Venture Partners. 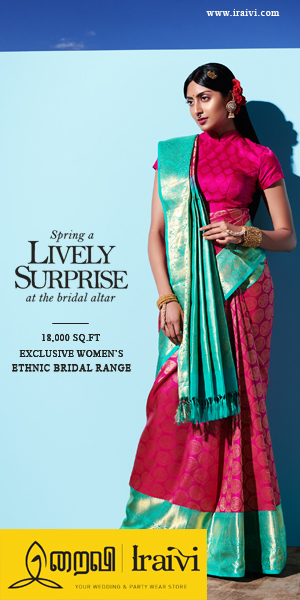 “We are currently a Series B Funded Start-up and have raised about USD 22 m so far,” she says. According to data, the initial response was “brilliant”. “Most of our early customers were super excited about the food and what we brought to their table,” she says. They sent food samples to family and friends in the beginning,and laid a lot of emphasis on packaging. Daga would personally home-deliver food to test the efficiency of the packing and she also took in a lot suggestions in terms of dishes, cooking methods, ingredients, and spice levels. “FreshMenu aims at being the solution: great delivery and great food, for anyone whenever they are hungry. Our business model was always designed to be full stack and hence bring the best quality of food to customers,” she says. 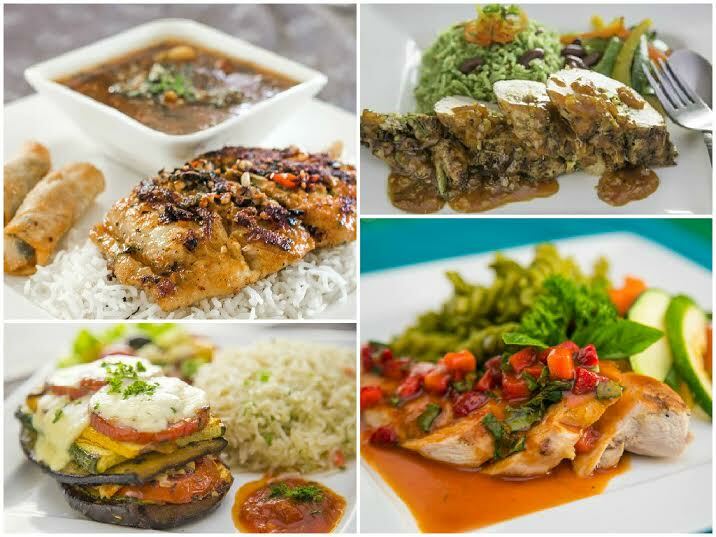 Fresh Menu’s focus, as the name signifies, is on the concept of ‘fresh’. There is a different menu everyday including salads, sandwiches, burgers, set meals and desserts and the cuisine includes Asian, Continental, Mediterranean, Lebanese and Italian fare among others. They have recently introduced Keto-friendly as well as LCHP meals. The idea, as Daga says, was to deliver chef-prepared fresh food with a different menu everyday. Unlike most of the start-ups in this space who operate from a central kitchen, FreshMenu has multiple satellite kitchens, each serving a radius of roughly five kilometres. In Bangalore they operate 22 kitchens, a number that is set to rise. 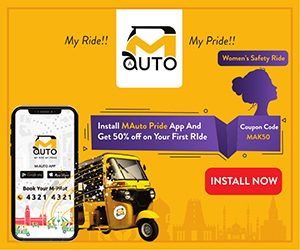 The idea behind owning the process at every touch point – from sourcing, preparing and delivering – according to data, was to ensure better customer experience. “To better customer experience, we own the process at every touch point from sourcing of ingredients, preparing the food in our own kitchens to delivering the food.” In FY17, FreshMenu reported revenues of INR 72 crore, a 118 percent growth over the previous year. 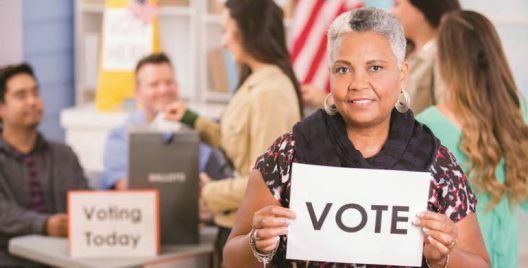 5 Reasons Why Each And Every One Of You Must Vote! Sindhuja Parthasarathy: Encapsulating Life Through Photographs! 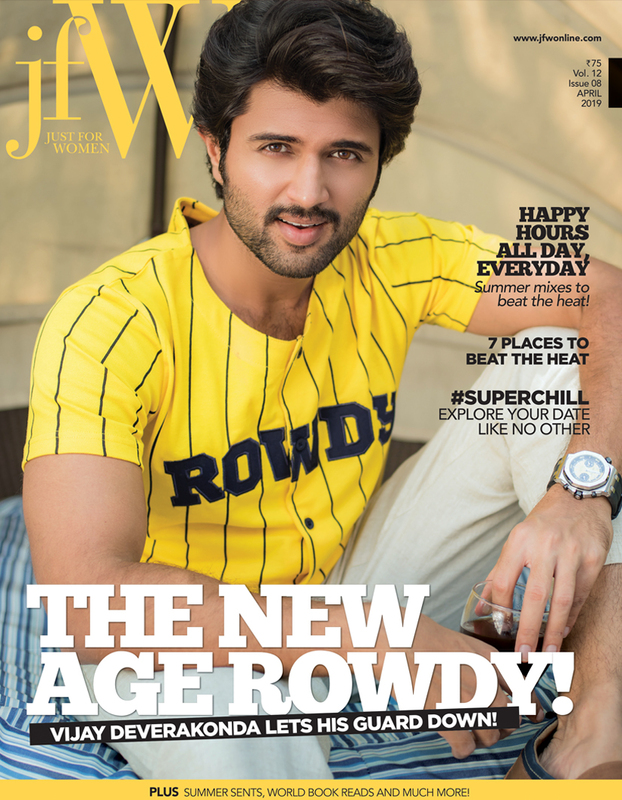 Read the exclusive interview here! 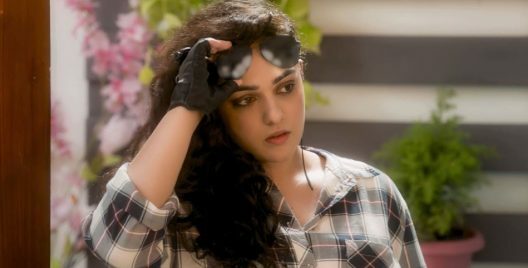 My Role As A Homosexual In Awe Was Very Challenging: Nitya Menen! 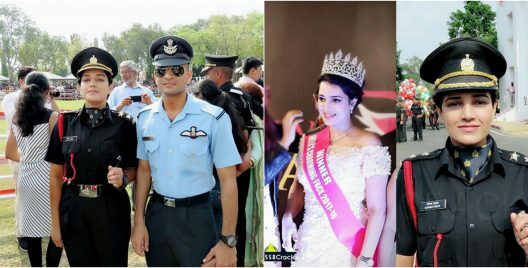 Garima Yadav: From A Beauty Pageant Winner To AN Army Officer, She Is A True Inspiration! 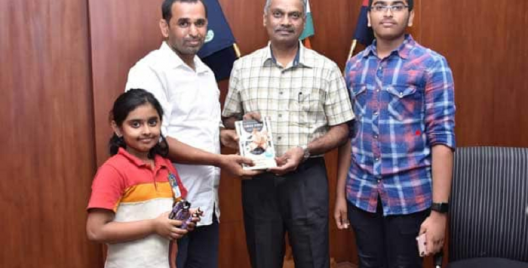 Chennai: How A 9-Year-Old Girl Gave Away Her Savings Of 1.5 Lakhs To The Police For Installing CCTV Cameras! She is such a pride to this country! Exclusive: Shraddha Srinath Talks About Nerkonda Paarvai, Roles And Women’s Day! Shraddha talks about women’s day! 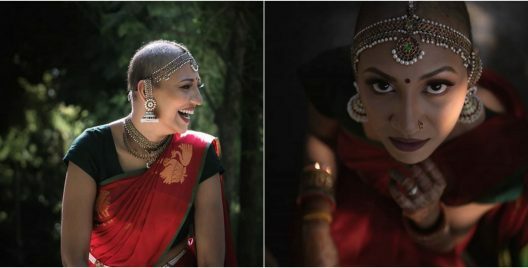 The Bold Indian Bride: She Is A Cancer Survivor And The Biggest Inspiration! She is beautiful in every angle! 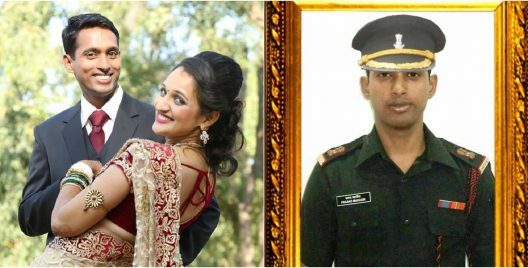 As A Tribute To Her Late Husband, Martyred Major’s Wife Joins The Indian Army! 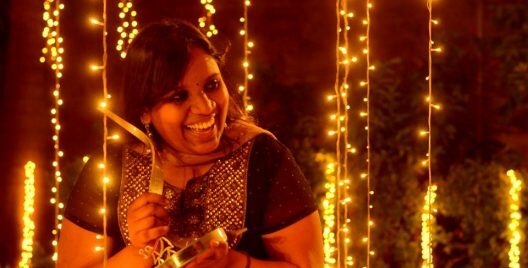 Subhashree Parthasarathy: The torch-bearer of Kalaripayattu! My Story: He Cheated On Me And He Did The Worst Thing Instead Of Apologizing!